Browsing Mass Effect Universe or YouTube, you’ve probably seen one of his videos, and if you didn’t, we’ll help you catch up. MikkroBitti is therefore a Youtuber who specialized in making fan Mass Effect trailers, but where some people would just see it as a hobby, this finnish man saw art. So many of his videos have exceeded 300,000 views ! So we ask him a few questions to know the character and his motivations. 1. On YouTube, many people know you under the nickname “MikkroBitti”, but can you tell us who is hiding behind this nickname ? My real name is Mikko and my YouTube nick is actually a mix of my first name and a Finnish computer magazine called MikroBitti. I just put one extra K letter there like in my name, genious eh? So yeh, I come from Finland, I’m 18 and I’ll be graduating from high school this spring. Pretty much any Christopher Nolan film belongs to my favorites. Also Quentin Tarantino is just a brilliant film maker. 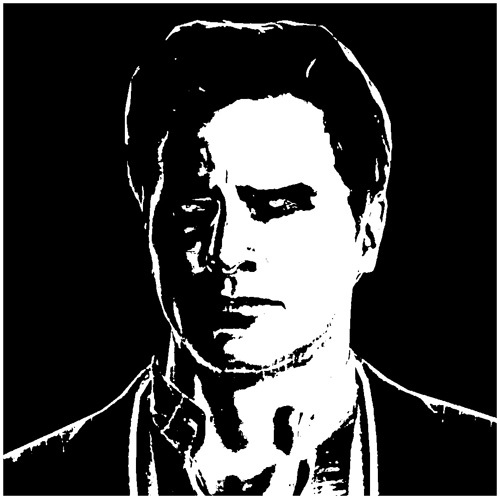 Other great movies what I like are Tron: Legacy, Saving Private Ryan and Mulholland Drive. Oh, and all the Marvel movies, haha! On the games department Mass Effect (obviously), Bioshock and Halo are some of my favorite franchises. I also have bad habit of playing too much Battlefield 3… Some of the earliest Call of Duty games (like CoD2) have a special place in my heart too. I don’t play CoD nowadays anymore though. It has just became too repetitive. I listen a lot of movie/game soundtracks and various trailer music composers, but my absolute favorite band is M83! 2. 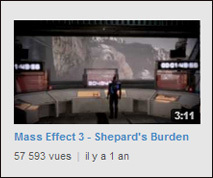 Where did you get this passion for Mass Effect ? 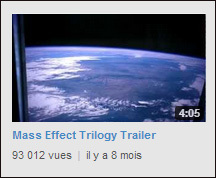 Back in 2008, I knew there was a game called « Mass Effect » but I didn’t know anything about it nor was interested. 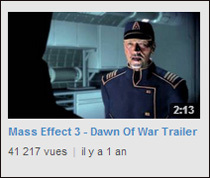 When Mass Effect 2 was coming, I saw a few trailers and at that time I recall wanting a sci-fi rpg with a good story. Previously I had just basically played shooters and racing games. I wanted something new and Sci-fi is my favorite genre, so I read a few reviews about the first game and decided to buy it. After finishing it I was just blown away! The story, the ending gave me probably the biggest goosebumps ever…well, not the biggest but the game was still very, veeeeery well executed. Epic is overused word but it suits perfectly with Mass Effect. It was THE game for me. Soon I bought Mass 2 and was blown away again, then began a long wait for Mass 3. As a little child, I was a big Star Wars fan. 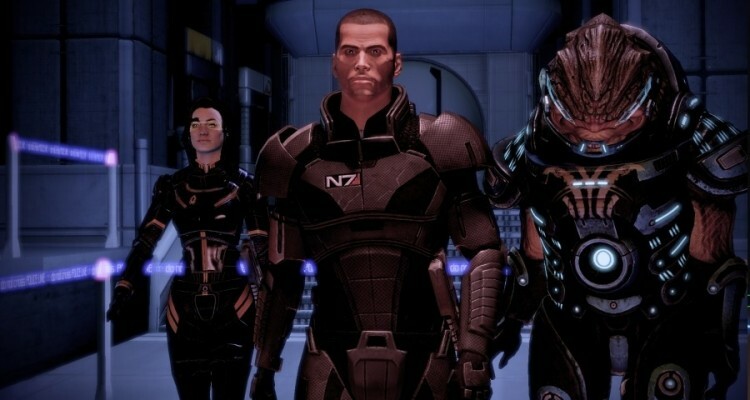 With Mass Effect it felt like a had found a new rich universe like Star Wars…or actually even better! 3. Why did you specialize in video editing ? 1) It’s freakin’ EPIC and I love the universe. 2) It’s easy to separate music/dialogue/sound effects in game. 3) At this point I have learned a lot how to mod the game, so it’s easy to use things like flycam, etc. 4. Tell us how you proceed to make a trailer. My process in video making is not very organized to be honest. Of course the first thing to decide is, will the video be a trailer or just a tribute of some sort. If I’m doing a trailer, I would really like to do it like a real trailer. Therefore, no massive spoilers etc. Anyway, whatever the video is, the making process starts usually me having a specific idea in my little head, or I could hear a music track which inspires me to create a video. After that I usually want to get some kind of theme. 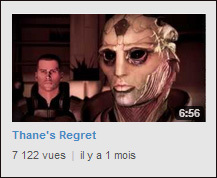 I’ll use « Thane’s Regret » as an example. 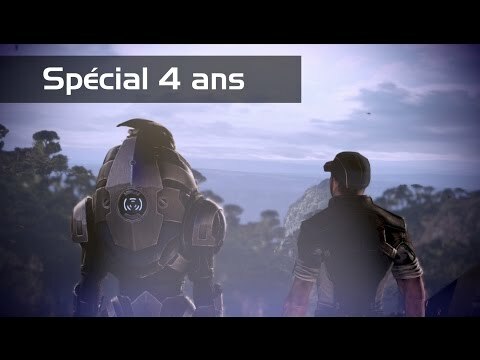 I wanted to do a video for Thane which would portray his character from the moment we meet him in ME2, to the moment we must let him go in ME3. He is an assassin, regretful father, lost his wife, all that stuff. The next thing I did I chose the music. 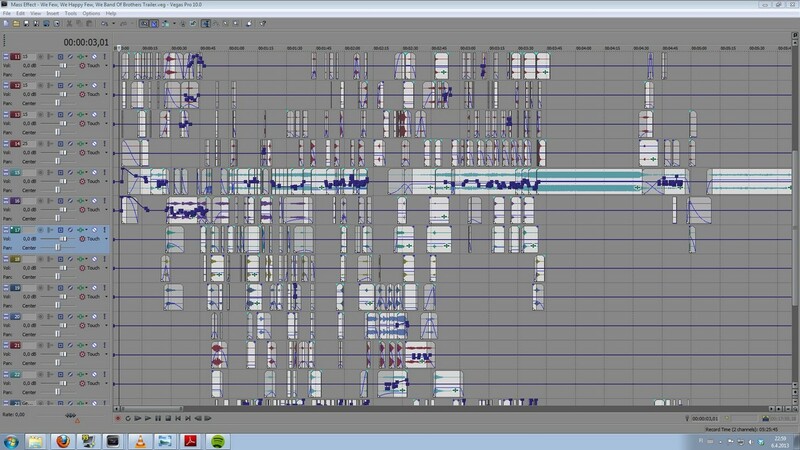 I played around with the musictracks in the Sony Vegas timeline, thinking what parts to cut and how to make the music transitions smooth with various sound effects. Next, I searched for dialogue bits what I liked and kept playing around with them and the music in the timeline. Mainly trying to get the pacing correct. During that, I imagine what scenes would fit this part and what perhaps that part. So yes, acquiring the visual footage (with Fraps) is usually the last thing I do. After that it’s all about just polishing, playing around with sound equalizer, maybe throwing in a little bit of color correction and things like that. And if I’m not lazy enough, which I tend to be, I’ll add some cool stuff with After Effects (something one can’t do in Vegas, for example anamorphic lens flares). Finally, After the rendering and uploading is complete, I keenly await for the response. Positive feedback is always heartwarming but sometimes I would like to get more « negative » comments too, heh. That’s one way we learn. Sometimes we can loose the focus if we spend a lot of time doing the same thing. You know, I’ve watched the video and heard the music like millions of times during the editing process. I always know what’s coming. So when a fresh mind watches the video, he/she might think that something feels out of place. I just might not feel like it’s out of place because I’m already so used to it. Hopefully all this made even sense, ehheh! A video montage, it starts like that ! 5. Have you ever been contacted by BioWare or any other company for your work on your channel ? 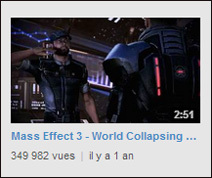 I think Bioware tweeted my « World Collapsing » trailer sometime ago. 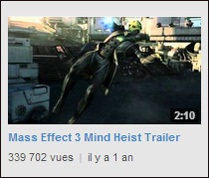 Also « Mind Heist » was on their Facebook wall before the release of ME3. That’s about it. Gotta say I’ve learned a lot after the Mind Heist trailer. Nowadays I find it hard to watch some of my earliest work. 6. What is your next project in video editing ? 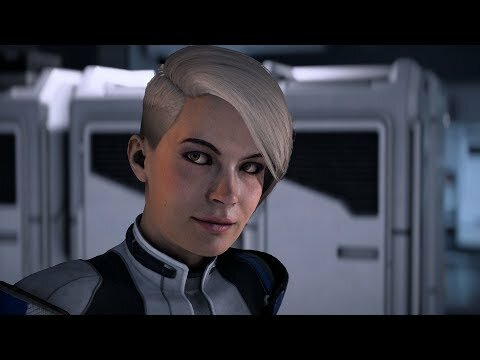 I have one or two Mass Effect related videos I still want to do. I’m currently doing a new trilogy trailer which has a lot of new DLC footage (Citadel, etc.) After that I would like to move on to something else. It could be other games or even movies. In fact, I have a project related to Inception under construction. 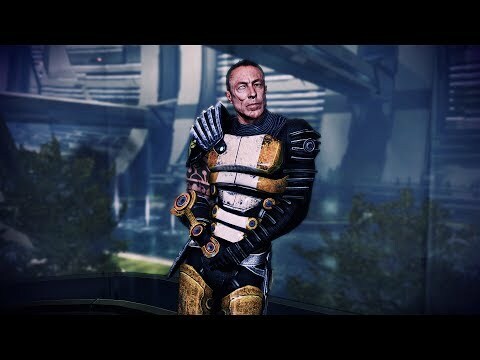 I know many people would like me to to a video that summarises Mass Effect 3’s story line like I did with ME1 and 2. Unfortunately, I can’t say for sure will that happen. 7. 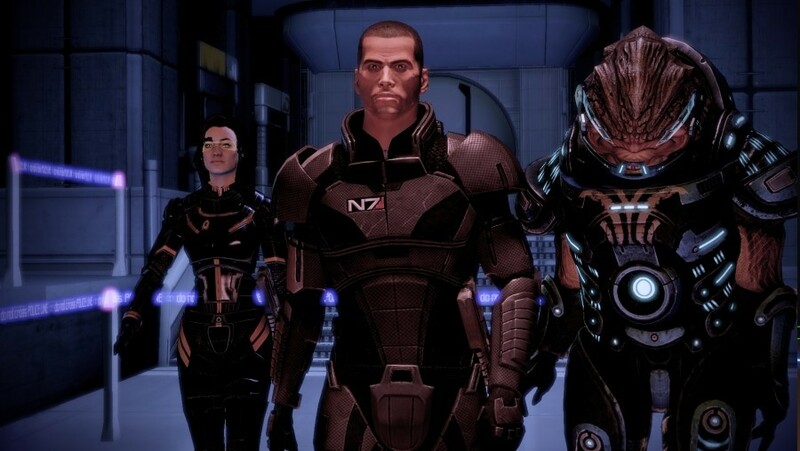 What do you expect the most about Mass Effect ? 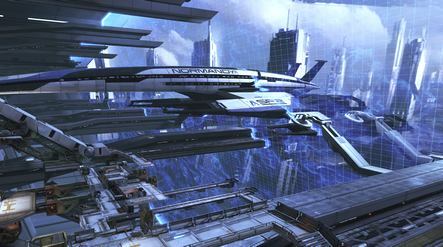 For me, it’s really hard to imagine a Mass Effect game without Commander Shepard and Normandy. 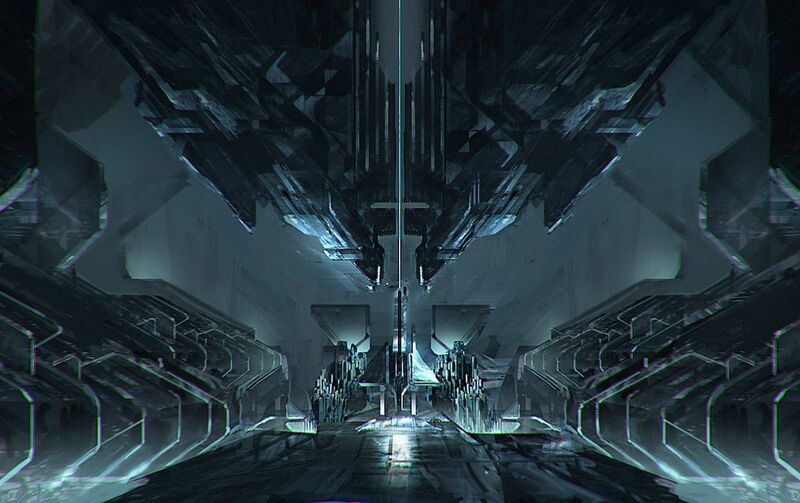 But other Mass Effect games are coming, that’s a no-brainer. With curiosity and fear I will wait them. Fear that they might just turn the franchise into a completely mindless ripoff. In fact, I think I could’ve been just fine with these three games that we got. 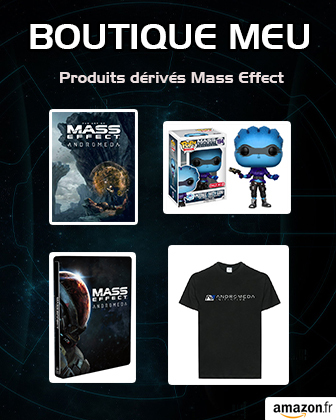 Oh well…other than that I don’t really know what to say…treat it well Bioware/EA! Thank you for answering our questions, do you have any final comments? Aaaaand the end. 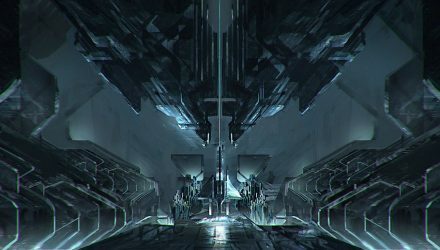 It was fun answering and thinking my past history with Mass Effect! I don’t think I’ve ever done an interview.